Mansfield will be without Neal Bishop as they look to bounce back from a rare defeat when they take on Yeovil. The midfielder must serve a one-match ban after his red card at Carlisle, where the Stags' 17-game unbeaten run in League Two was ended with a 3-2 loss last weekend. Mansfield manager David Flitcroft has options to replace Bishop and he will choose between Otis Khan, Will Atkinson and Calum Butcher. Back-up goalkeeper Jake Kean suffered concussion while playing in a reserve team match this week and he will not be available on Saturday. Flitcroft is trying to sign a keeper on loan ahead of Saturday's match. 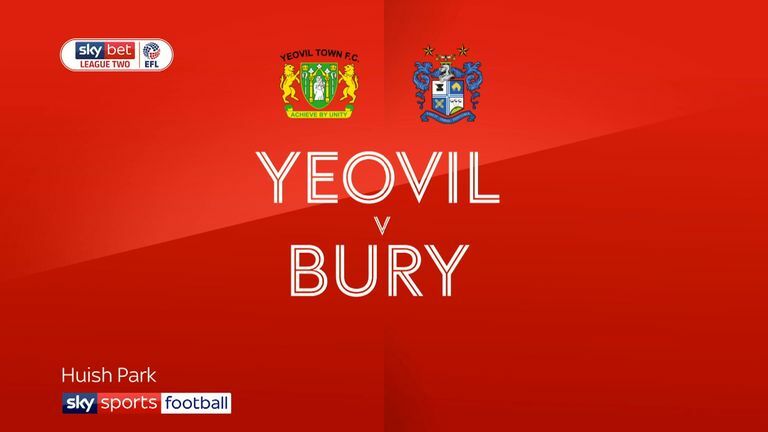 Yeovil are down to the bare bones as they look to end a run of 10 League Two games without a win. James Bailey (knee), Alex Pattison (back) and Korrey Henry (groin) are likely to remain out while Omar Sowunmi (ankle) is a doubt along with Gabby Rogers (ankle). Defender Shaun Donnellan left Huish Park this week, having started against Bury last weekend, after having his contract terminated by mutual consent. On-loan Scunthorpe striker Olufela Olomola has returned to his parent club. 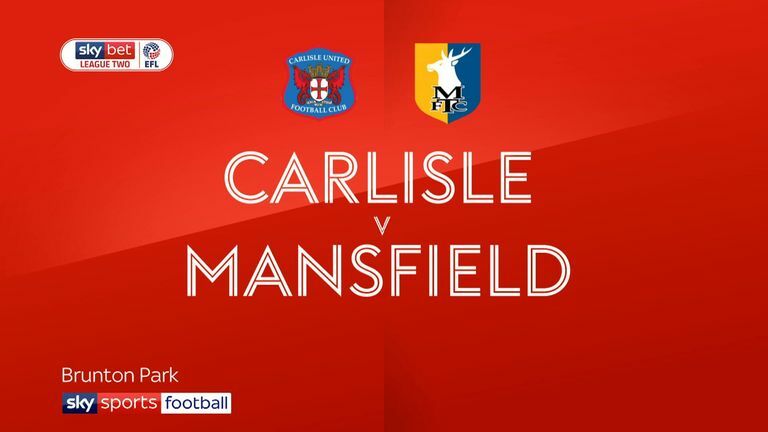 Highlights of the Sky Bet League Two match between Carlisle and Mansfield. Mansfield are unbeaten in their last five League Two games against Yeovil (W2 D3), since a 0-1 defeat back in March 2016. Mansfield have kept back to back home clean sheets against Yeovil (W1 D1). 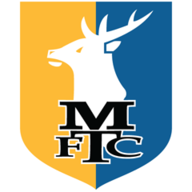 Mansfield Town are unbeaten in their last eight home matches in League Two (W5 D3), keeping five clean sheets in that run. Yeovil are winless in their last 10 League Two matches (D3 L7), the longest current such run in the division. 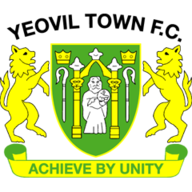 Yeovil have only found themselves ahead in just eight League Two matches this season (W5 D2 L1), the fewest number of games in the division amongst the 24 clubs.